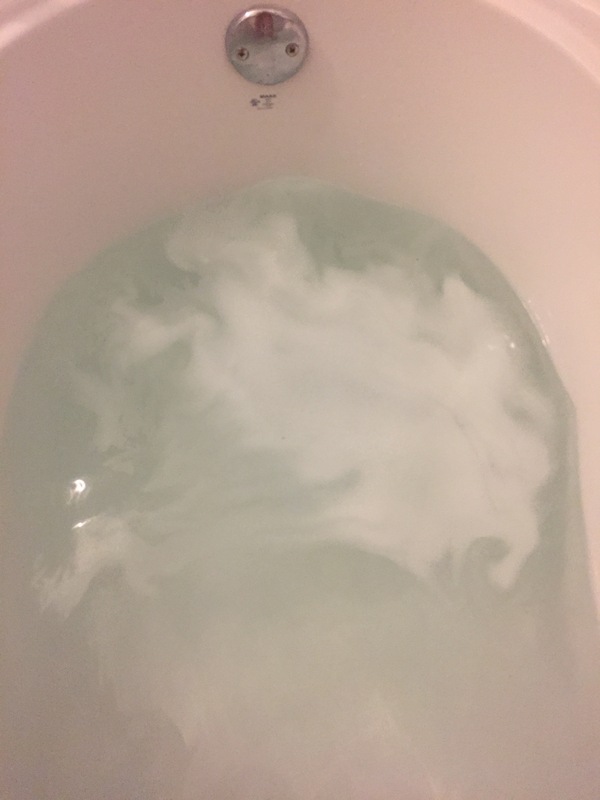 I tried out another bath bomb, but this time it was from Victoria’s Secret. Did you guys know they had those?! I had no idea so of course I HAD to get one! This was during the semi-annual sale thankfully. This little bath bomb costs $10 Canadian.. Now I’m thinking this better be an amazing bath for this price. Lush doesn’t cost that much and all the ingredients are natural and amazing and so much bigger. What do I think of this bath bomb? I hate it. Don’t waste your money on it. And look at this water. It’s boring, the fizzing lasted maybe a minute and then was done. The scent was WAY too overpowering. 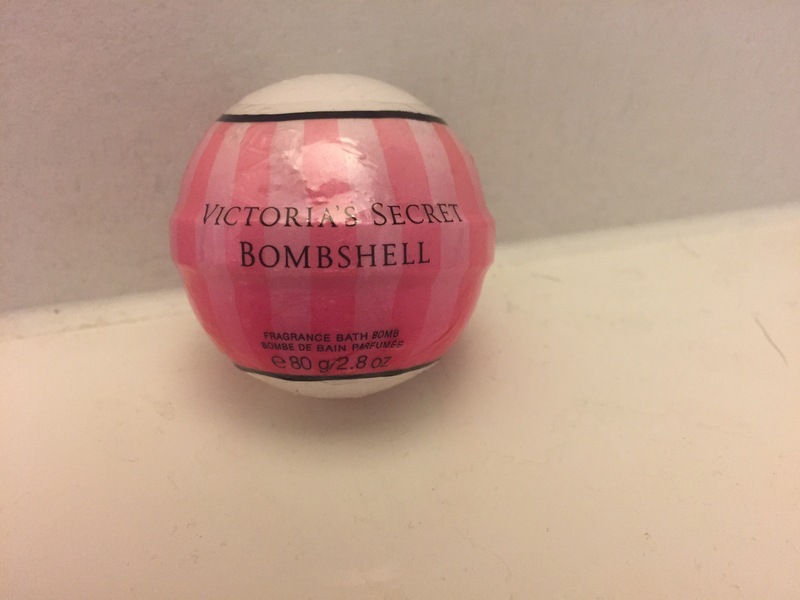 I chose Bombshell because their perfume smells amazing but this was just suffocating. I am so disappointed in this product, I am glad I got it on sale but even then. It wasn’t worth the money. I won’t be buying anymore bathbombs from them. I’m sticking with my Lush ones and maybe I’ll try a Bath and Body Works but no more from Pink or Victoria’s Secret. Have you guys tried this? Did you feel the same way?